Coast to Coast: Why Turquoise is Your Lucky Colour This Year! 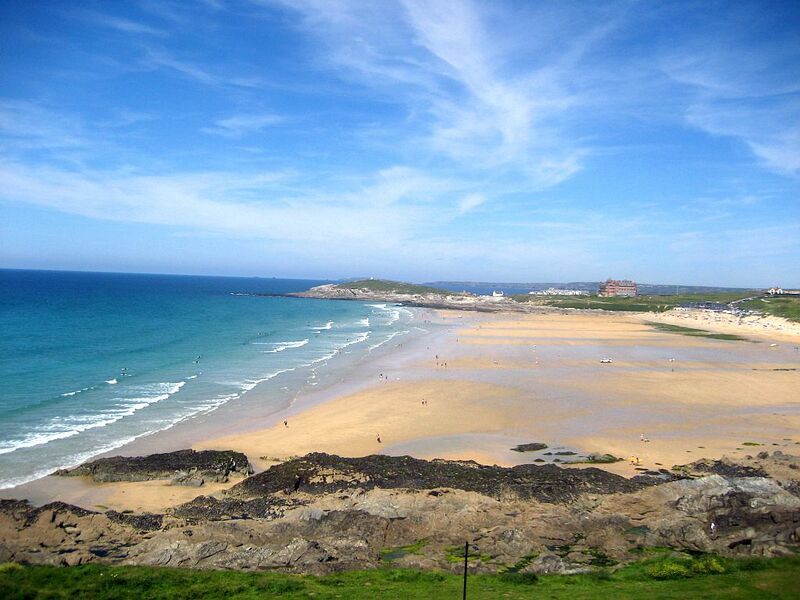 If you like to keep up on the latest holiday hotspots, you’ll enjoy reading this post! 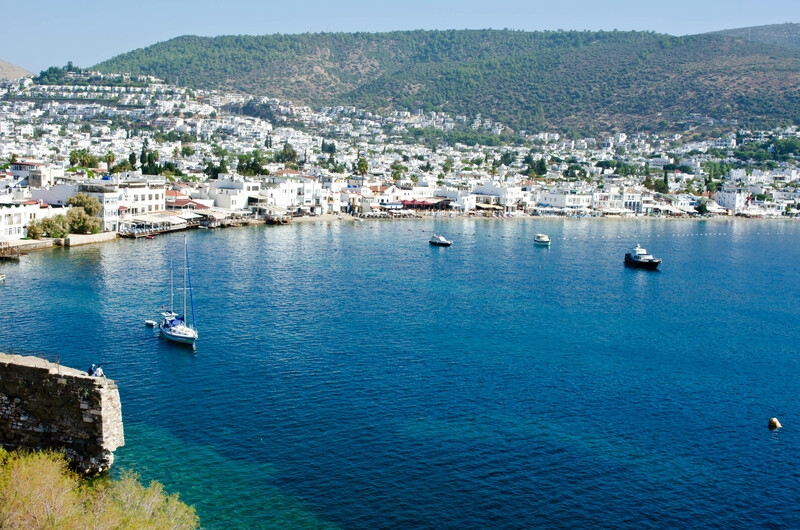 Here we’ll tell you a little about the increasingly popular Turquoise coast – a surprisingly pure seaside area along the Turkish coast which holds many unknown wonders of the Mediterranean. If you want to get the best of this place before it gets too crowded, it’s best to start planning now! And if you’re wondering exactly what’s so attractive about this region, here’s the Holiday Transfers teams’ top tips. A long time ago, the coastline encompassing the city of Antalya on the west and south sides was known as Lycia. 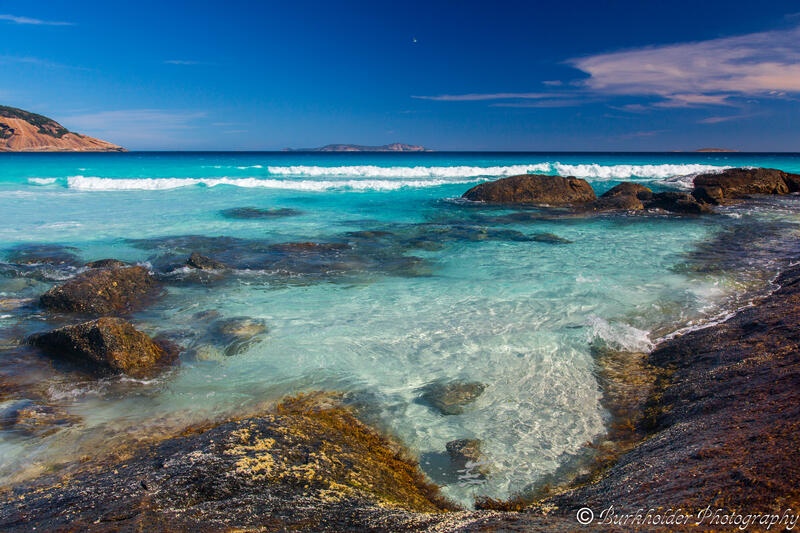 Even then it was known as an excellent area for leisure and relaxation, since its wondrous landscapes bring together the best of mountain and sea, with clear blue waters and enchanting bays scattered throughout. We now call this same area the Turquoise Coast, and aside from a few notable resorts it remains mostly an assortment of pristine and unexplored grounds. Some of the bigger local resorts are Kas and Fethiye, which despite their commercial nature still retain the feeling of a small coastal village lost in time. There are all the stores you would expect to enjoy a comfortable and outgoing holiday, including several restaurants, bars, and enough attractions to keep you busy when you feel like shopping. If you love swimming in clear blue waters, you will rejoice in the warm Mediterranean waters bathing the Turquoise Coast. The sand is fine and soft, the horizon is breathtaking in all directions, and occasionally you may be surprised to come across some once-in-a-lifetime natural scenes such as the huge herds of turtles passing through during nesting season. In such event, do not be alarmed and feel free to remain in peaceful contemplation. Even during an average and uneventful day of leisurely sunbathing, you cannot help but feel like you’re in a dreamy state as you explore your surroundings and immerse yourself in the spectacular local views. In case you want to go deeper in your explorations, try doing a bit of snorkeling or consider heading to the local diving schools. Anyone who enjoys taking long and relaxing boat rides will be pleased with the many tours available along the Turquoise Coast beaches. If you happen to be interested in archeological landmarks, you’ll be especially fascinated since many of these boat tours will take you through some noteworthy sightings, such as the ancient ruins of the once mighty city of Olympus. There are ancient tombs sinking in the sea and mysterious stone structures raised in towering rocks, as well as a fully fledged necropolis next to a castle nested on a promontory… It’s the kind of scenery you’d expect to see in an epic movie or enchanting storybook. Many people who visit the Turquoise Coast take the opportunity to walk through massive dunes along the beach while enjoying the sunny atmosphere, or venturing further into the marshes to look for egrets and other unique local animals. Those who are interested in trekking often take it to the surrounding mountains to explore some of the legendary local trails such as the Lycian Way that stretches from a lighthouse next to Mt Moses all the way to the Olympos area. While exploring these trails you might want to keep a camera to hand to record memories of the luscious trees and plants unique to this region! 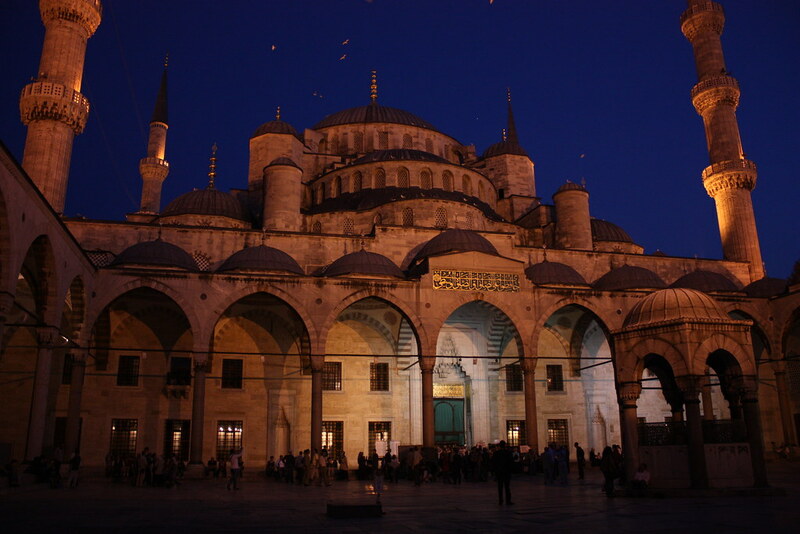 Istanbul and I’ve had a long lasting love affair – thinking about it, the longest I’ve had with any city in the world! Ever since I went to Istanbul for the first time, all the way back in 1998, I’ve been in love with this city that is unlike any other city in the world. ‘Where the East meets the West’, they say about Istanbul, and while it might sound like such a cliche, there’s no saying that describes Istanbul better than this. The complex, cosmopolitan city, divided by the Bosporus, sits partially on the European continent and partially on the Asian continent and offers such a rich and at the same time diverse cultural experience, so many historic sights and hidden gems that you could easily spend a month here without getting bored. That’s what I always wanted to do, by the way, spend an entire month in Istanbul to soak up all the history, culture, art, food and vibrant energy the city has to offer, but I still haven’t managed to do it. Istanbul’s mosques alone are worth spending hours in, with its graceful minarets and imposing domes, and of course the impressive interiors, especially the Blue Mosque and Hagia Sophia need to be seen from the inside, not just from the outside. Another architecturally remarkable structure? The Topkapi Palace, dating back to the Ottoman era. If you want to do yourself a favor – don’t limit yourself to the major tourist sights. Seek out a few of Istanbul’s off-the-beaten-track monuments as well, for example the small Beylerbeyi Palace, which is located on the Asian side and gives you a perfect excuse to head over there. But Istanbul’s architecture goes so much further with its many remnants from Byzantine, ottoman and Roman times. This fascinating and eclectic mix of cultures combined with the modern, contemporary Istanbul makes it a remarkable playground of cultures, of new and old, of different religious groups. 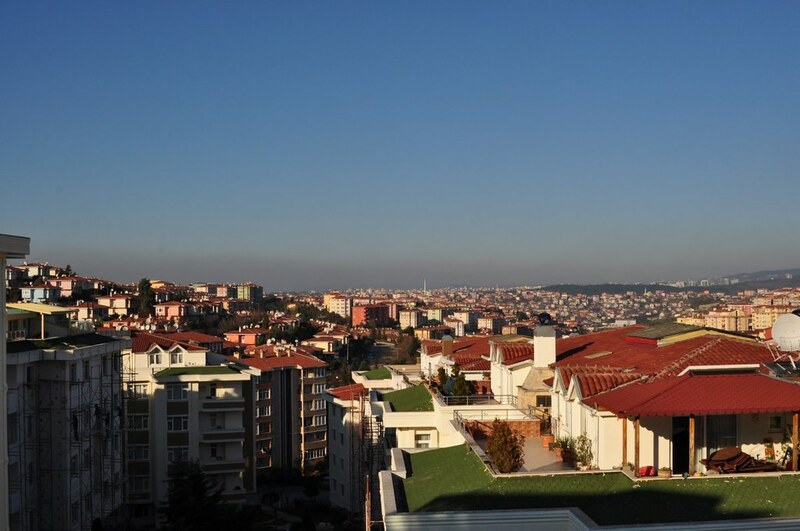 Thanks to its hilly layout, there are plenty of viewpoints from where breathtaking vistas over the Bosphorus can be enjoyed, and its geographic location, with several neighborhoods surrounded /divided by water, already makes it a stunningly beautiful city. Add to that the striking mosques, the Old City (UNESCO World Heritage) and captivating sights such as the massive underground vault of the Basilica Cistern, and you realize that this truly is one of the most intriguing cities in the world. The fusion of Asian, Middle Eastern and European cuisines makes for a one-of-a-kind culinary experience that is unrivaled. The food in Istanbul is one of the things that makes me come back, especially the expensive mezze spreads which consist of hot and cold salads and various dips and sauces to dunk the delicious bread in. 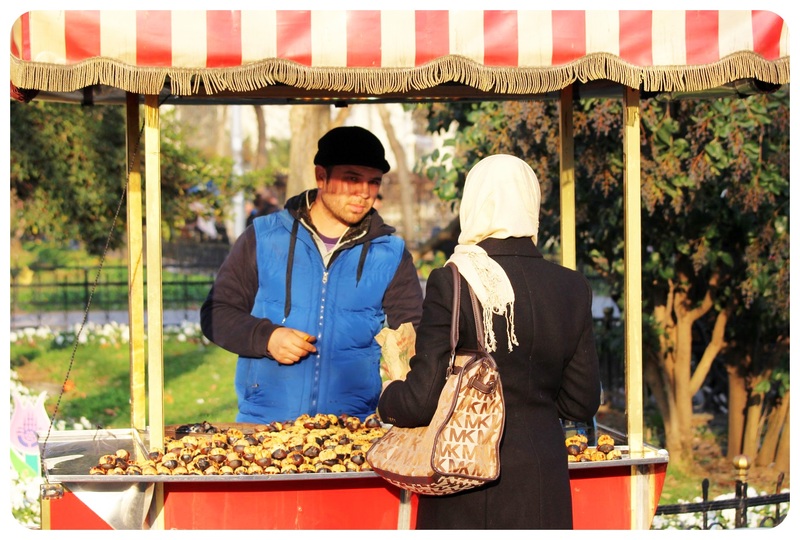 For one you have a vast street scene with pomegranate juice and chestnuts on seemingly every corner, the tea guys who charge pennies for a small glass of the beloved Turkish tea. Then there are the baked goods, simit, comparable to a sesame bagel, but slimmer, and baklava, the sticky pastries, always oozing with honey, and highly addictive. Kebabs, pide, borek and falafel are cheap street foods that you find in little hole-in-the-wall cafes all over the city, and even though they don’t look like much, their tastiness will stick with you for a long time. And in addition to its street food scene, Istanbul has a thriving culinary scene with a growing number of upscale restaurants that put a modern twist on traditional dishes. 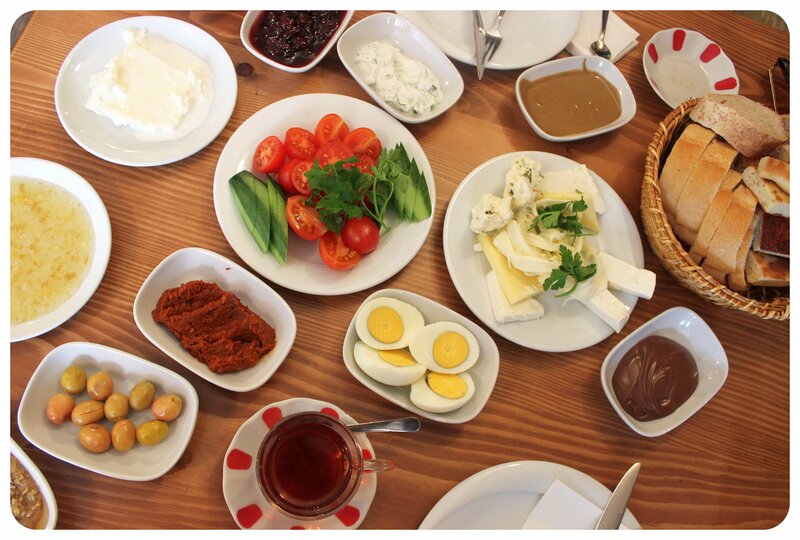 To get the full scope of Istanbul’s culinary diversity, i highly recommend taking a culinary tour. To combine great views with tasty food, I recommend 7 Oceans for example, located in the Old City and with unbeatable vistas over the Bosporus. One aspect that makes Istanbul so interesting are the contrasts you find here: contrasts between modern and traditional Turkey, in which hipster coffee shops coexist with fishermen who go walk down to the Galata Bridge morning after morning where they set up their fishing rods for the day. The contrast between the ancient mosques and the new bright skyscrapers, the women in their traditional burkas and young girls in skinny jeans and high heels. 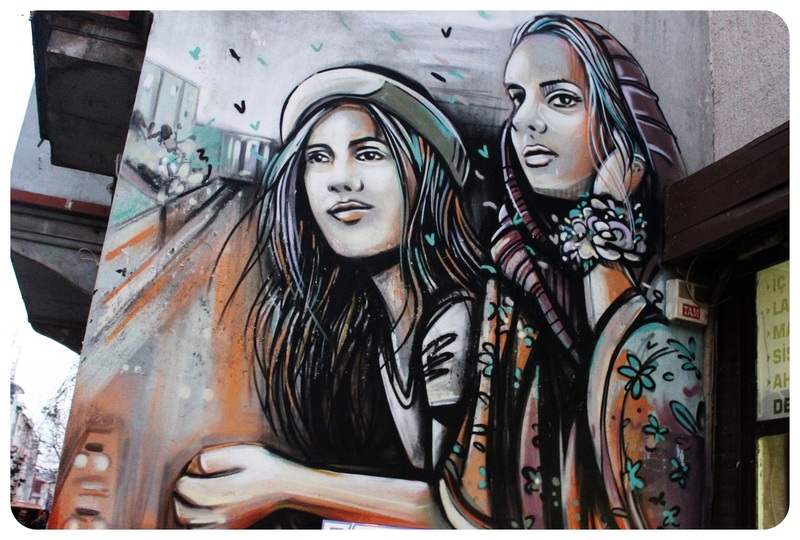 The contrasts do not end here – the Asian side differs dramatically from the European side, and all of the city’s neighborhoods have their own character: there’s bohemian Cihangir for example, posh Besiktas, and fancy Nisantasi with its distinct European flair. This is something I have to include because the more I travel, the more I realize that this isn’t something you can take for granted. If you’ve been to other big cities in the world, say London, Rome or New York, you’ll know what I mean when I say it is exceptional to be made felt welcome, always greeted with a smiling face, an invite for a glass of apple tea, and helpfulness that is earnest. In Istanbul you won’t find taxi drivers that rip you off like in Bangkok or people who avoid eye contact just so they don’t have to talk to you like in Berlin. Here, people are incredibly proud to show you their city, their country, their culture. I was lucky enough to have a 12-hour stopover in Istanbul on my way to Hong Kong this week, and I was excited to spend a day in a city I love dearly. I’d been wanting to return to Istanbul for years, but because I’d been there twice already, I always made time for new places instead of revisiting old favorites. This visit, however, reminded me that it is totally worth it to revisit places I already know (and love!) instead of only going to new places. It didn’t take more than an hour or so to make me wish I had more than just one day in Istanbul – there’s just always something new to explore here. This time I skipped the touristy sights such as the Grand Bazaar and the Blue Mosque and visited a side of Istanbul unknown to me prior to this trip. Thanks to my friend Katie I got to visit Kadiköy, an up-and-coming neighborhood on the Asian side of Istanbul which I’d read lots about and was happy to finally visit. 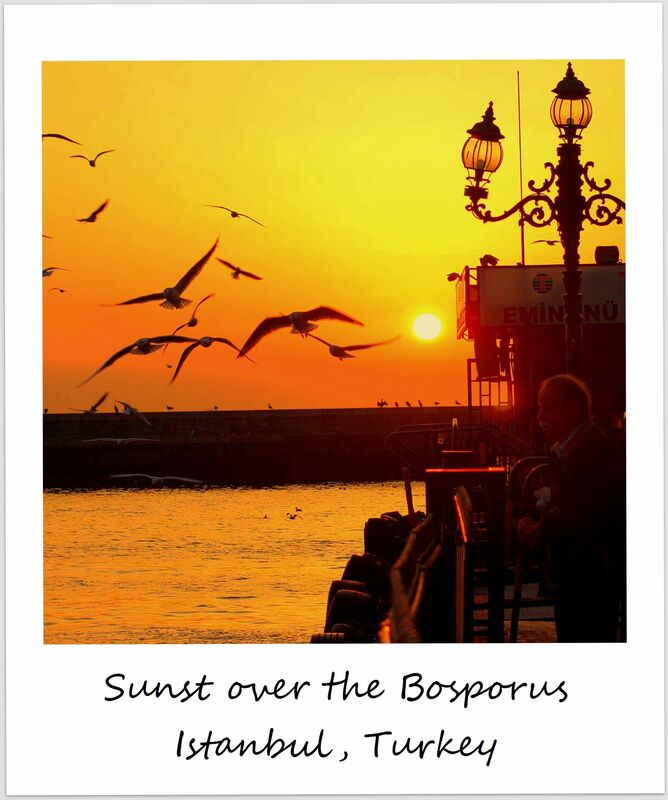 I couldn’t believe I’d never made it over the Bosporus to Istanbul’s Asian side! The ferry ride alone is worth the trip. My day in Istanbul started with an extensive yummy Turkish breakfast while we were catching up on all the things we did since we saw each other last in Sri Lanka, followed by a stroll around the Taksim area and finally the ferry ride over to Kadiköy where we meandered through markets, along the waterside, the abandoned Haydarpaşa Garı train station and where Katie showed me some cool street art spots. Our busy day ended with an excellent dinner and baklava for dessert, and by the time I boarded my plane, I was so tired that I passed out immediately. Istanbul is one of the most fascinating cities in world: The bridge between Europe and Asia, a place filled with historic significance and culture, an exotic and eclectic blend of cultures and a rare mix of tradition and progress. I visited Istanbul twice and feel like I have only scratched the surface of the city – I can’t wait to return to see more of the city, and get a better feel for the ‘real’ Istanbul. The city has seen a huge increase in tourists over the last few years, and it is getting harder and harder to find some places that are not overrun by tourists though. The list of things to do and see in Istanbul is long, so make sure to plan in at least five days to fit it all in. You can easily spend hours bargaining in the Grand Bazaar, and the Hagia Sophia and the Blue Mosque deserve a fair amount of time. 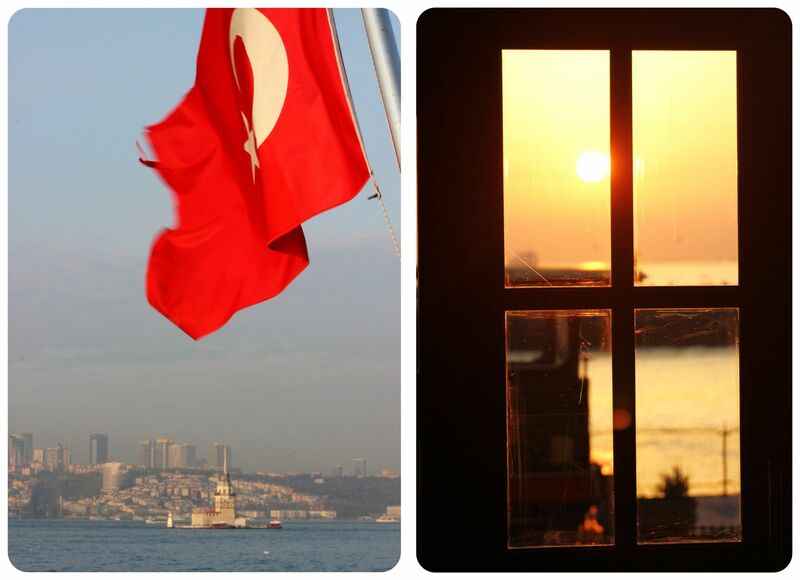 You shouldn’t miss a ferry ride across the Bosporus and enjoy the terrific views from Galata Tower. 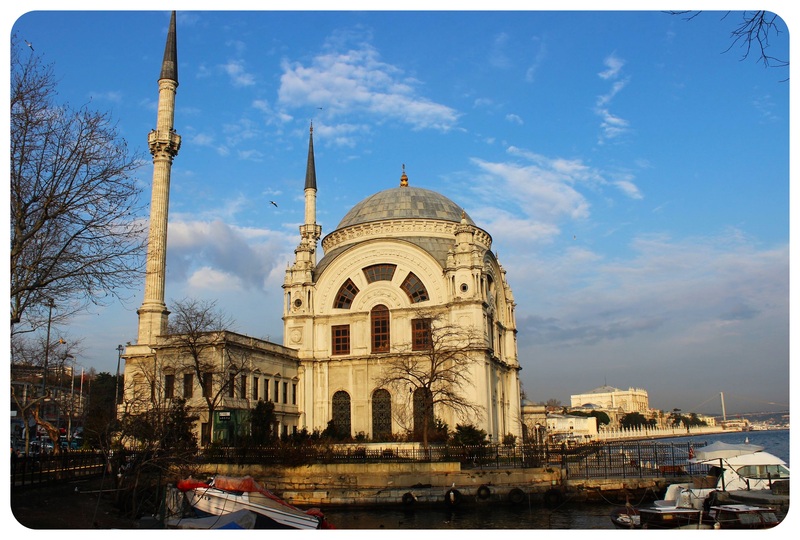 Explore the Sultanahmet, Beyoglu and Karaköy. Taksim Square, the Topkapi Palace and the Basilica Cistern are also on most people’s list of things to do and see in Istanbul. I would recommend staying in Ortaköy or Beyoglu, or anywhere in between. 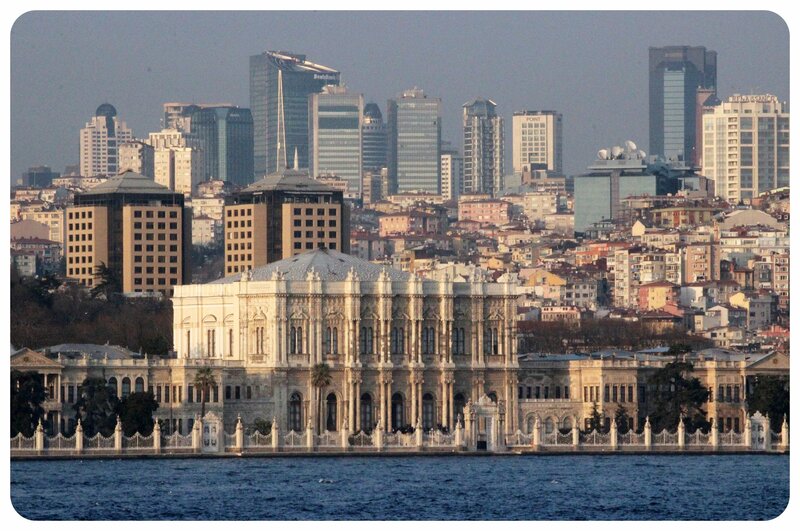 First of all, Beylerbeyi Palace is on the Asian side, where most visitors (sadly!) don’t make it to. The Asian side has such a different vibe from the part of town that’s on European soil, that people who don’t visit the Asian side miss out on a huge part of Istanbul’s culture. Beylerbeyi Palace is a small palace in the Beylerbeyi neighborhood, just north of the 1973 Bosphorus Bridge and built as an Imperial Ottoman summer residence in the 1860s. The palace can only be visited with a guided tour, but you won’t encounter many tourists here and admission is cheap (10TL). Just take the ferry to Üsküdar and bus 15 to the Çayırbaşı stop. While y’re on the Asian side, continue your day by visiting a traditional teahouse in the Çengelköy neighborhood. 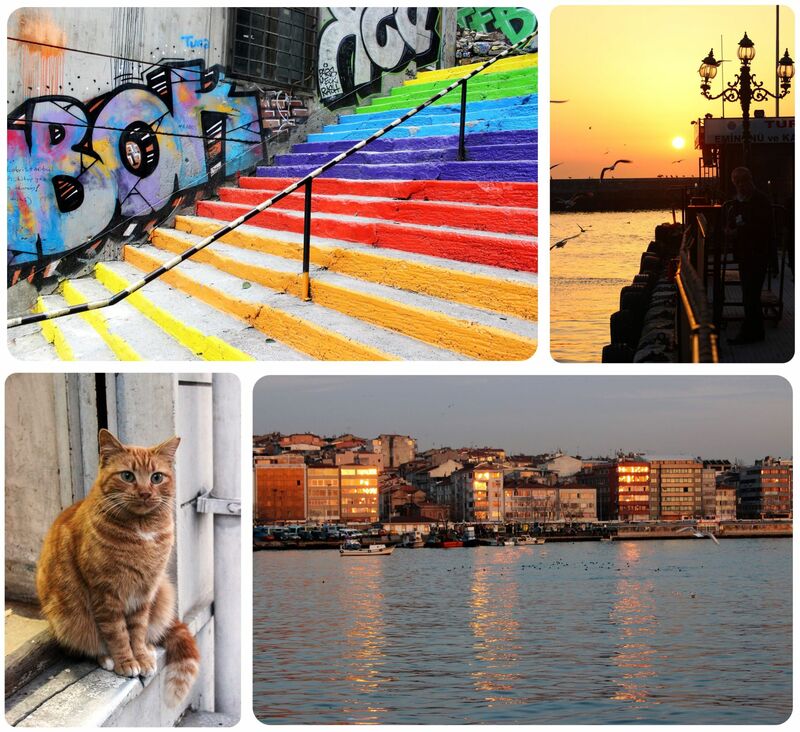 Cinaralti is located right on the waterfront and offers unforgettable views of the old city. Even though Rustem Pasha Mosque is located right near the popular Spice Market by the Grand Bazaar, barely any foreign tourist visits the beautiful mosque which is known for being decorated with Iznik tiles. Built in 1563 by Ottoman architect Sinan, this is one of Istanbul’s best kept secrets, which can easily be added to your itinerary since you’ll most likely visit the Grand Bazaar and the Spice Market anyway. 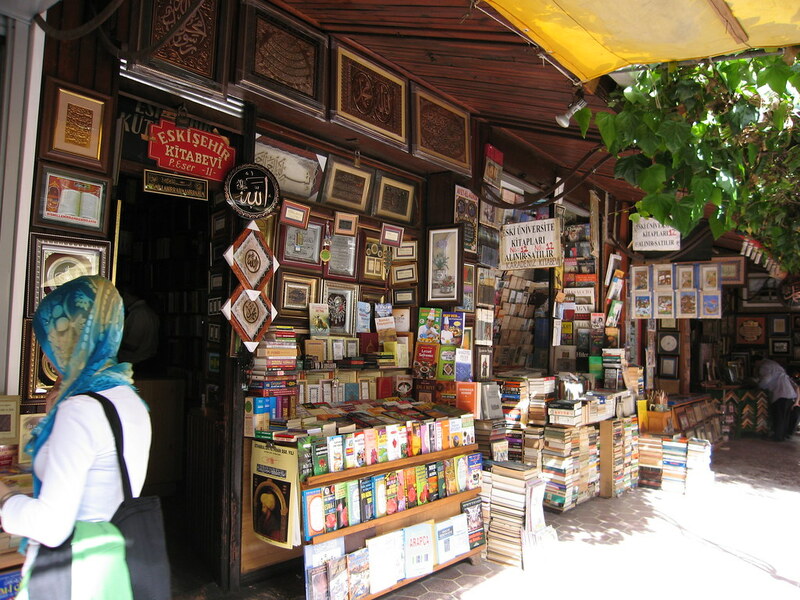 The book market, Sahaflar Carsisi, still has the old-fashioned atmosphere that the Grand Bazaar had before it got overrun by cruise tourists on a regular basis. 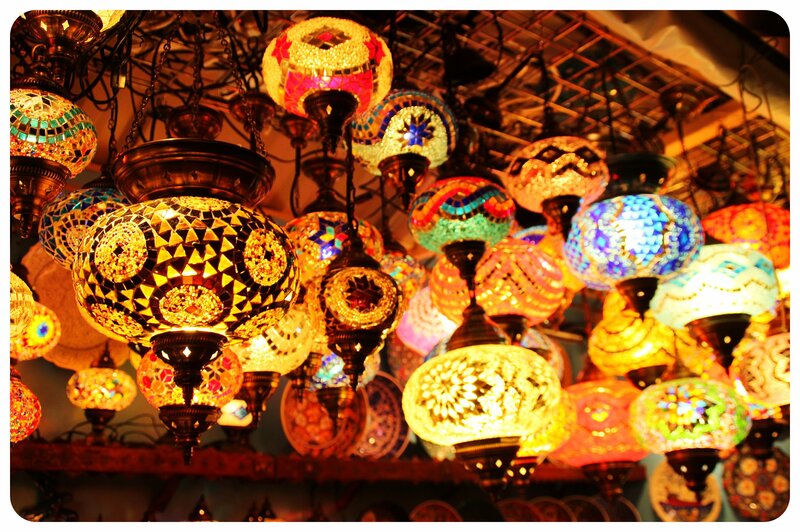 You’ll find it between Grand Bazaar and Bayezid Mosque. There are not only Turkish books here – you’ll find book shelves crammed with foreign books, novels, religious books and books that seem to be as old as the market itself. After pushing yourself through the masses in the Grand Bazaar, you’ll find this market downright relaxing. The Princes Islands are a bit further away (a 90-minute ferry ride each way), but well worth the trip if you’re looking to escape the tourist madness of the city for a while, especially in the summer months. There are nine hours in total, and you can cycle around the islands, or just enjoy a walk and a meal of fresh fish in one of the many seafood restaurants The islands are very popular with Turkish people, but you won’t encounter many foreigners, if there are any at all! Hagia Yorgi is an old monastery, and at 202 meters also the highest point in Istanbul, which makes for spectacular views. This neighborhood is tucked away at the end of the Golden Horn, and mainly known for the Eyüp Sultan Mosque, a popular mosque with Muslim pilgrims. 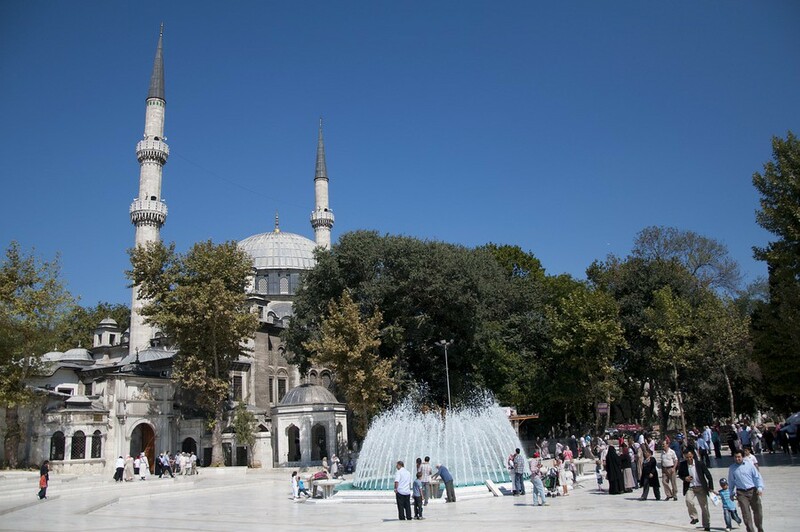 There is a bustling market nearby, and the square outside the mosque invites to just linger for a while with a gorgeous fountain and park benches. 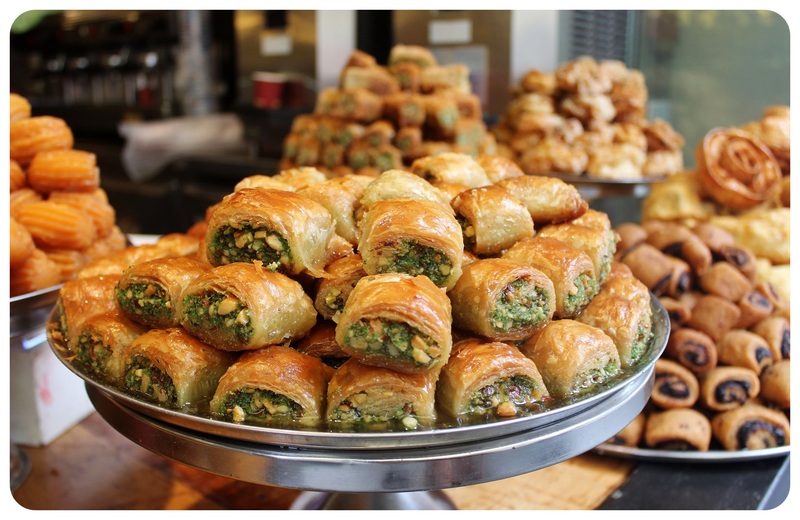 Head to the bakery across the road, pick up a snack, and sit down for a while to take in Istanbul life. Don’t miss the cemetery, through which you can walk up the hill to the Pierre Loti Café, which has some of the best views you’ll find anywhere in Istanbul. Have you been to Istanbul? 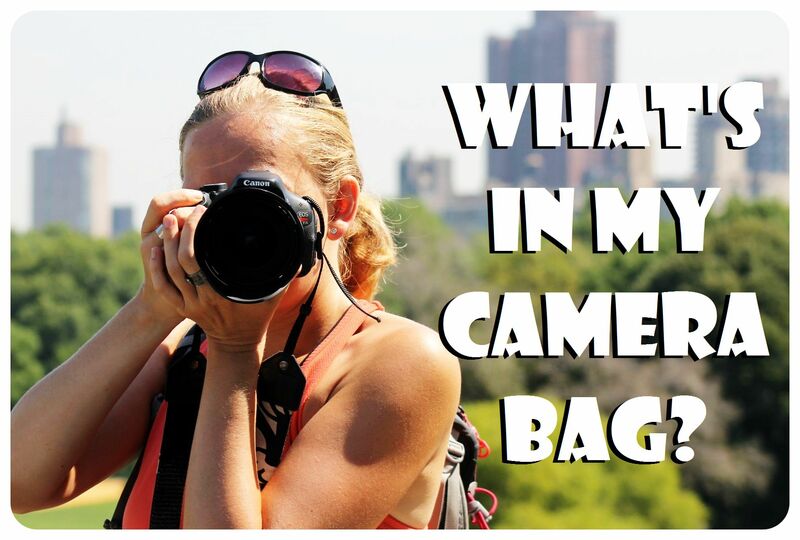 I’d love to hear your suggestions for hidden gems and off-the-beaten-path attractions!